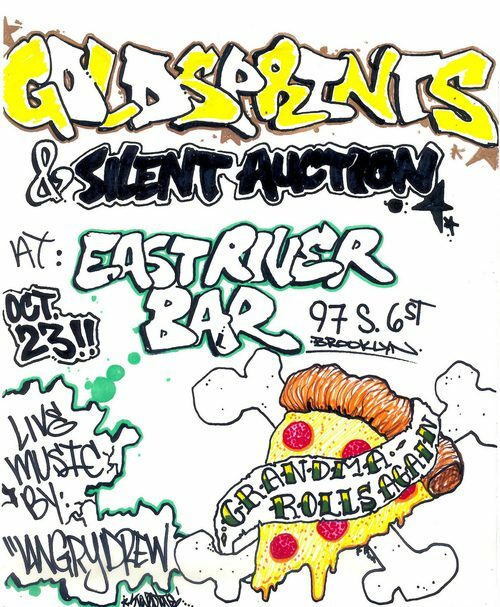 This Friday at East River Bar in Brooklyn. $5 at the door, dope prizes, goldsprints, silent auction and all proceeds going to help Mike “Grandma” McFadyen. Be there!